I have been dreaming of seeing Iceland for many years. However, living in Australia did not make it easy to reach. I was always drawn by the epic landscapes, its northern location and the crazy weather. Today, Iceland is a tourist Mecca, but it wasn’t always so. Iceland used to be very poor, and struggled to develop. Some of that final frontier feel remains, but mostly its just a fantastic place to be.. a real photographers paradise. Living in Germany, I finally had the chance to visit. I decided to visit in winter, and combine my love of photography with my love of nature, and it turned out to be a real battle against the elements. I camped under the stars and northern lights for a week, putting up with the deep cold which drained my phone, froze my camera and nearly gave me frostbite. Being in nature, alone gives time to think, slow down and be more creative. I had a blast. I rented a car and drove the ring road circling the island. I took around 1500 photos in all sorts of weather from 5 degrees to -22. I saw many of the famous sights, and to my surprise it was actually quite busy, especially from Reykjavik to Höfn. Most other places it was rather quiet. Iceland has a funny feel. Part hip-Scandinavia, part wild-west. It feels a little Canadian perhaps. Photography wise, its hard to beat. The only issues for me was that I usually like colour and in winter its mostly shades of grey. I worked the files a bit harder than usual to get them interesting. The other issue was the cold. It was down to -22 and taking landscapes with filters and liveview was tough. Liveview uses a lot of battery. Any water droplets would instantly freeze to filters and lenses. You really need to be well prepared. By the time you pull out a beer, its frozen before you can drink it. My boots were frozen in the mornings and I had a hard time getting them on, never mind heating them up. And then there was the wind.. I loved it though, and I think the photos are worth a little discomfort. Comfort = Lazy Life. Last October we were fortunate enough the experience the Seychelles which has to be a traveling highlight. This remote island nation east of Africa has incredible scenery, and often ranks in the top three of the best beaches on the planet. It took me a while to get these photos up with my work being quite intensive at the moment, but I’m glad I got it done. I love tropical places, and the wonderful people, epic scenery made for good photography. So check out the full gallery and I hope you enjoy! Having started a new job, I didn’t really want to take too much time off at once – not that I could anyways in my position :(. Anyways, we ended up with two 9 day trips this year, one to the Seychelles (photos coming) and one to the UK. It was great to go to England, felt so familiar somehow to me. I haven’t been there since I was small so it was about time. I can see the influence that UK has had on Australia, there are many similarities. Tourism is certainly on the next level in London. Good sights don’t have a couple hundred reviews on Google, more like 58,000 reviews, some sights have queues a couple of kilometers long… No matter, our fault for going in August! We started with three days in London, and got a hotel in the middle of the city. From there we hit all the “must sees”. It was awesome, nice people, and fantastic sights which really live up to their reputation. England really has the best museums in the world. Some places were super busy however, and I would recommend not coming in high season as we did. We used the Tube to get around.. nice and cheap, but my god its horrible. Its TINY, and full of smoke, dust and vibration. You need ear muffs or your ears will bleed! In a nation which takes health and safety so highly, it is obvious that a blind eye is given to the Tube. We then hired a car and drove to Oxford, then the Cotswolds, Bath and finally down to Dorset. We spent 4-5 days on this trip before heading back to London. It was fantastic, and I really enjoyed all the old architecture along the way. My favorite place was probably Bath. It is such a dynamic university town, and yet has some amazing old Roman sights. Well worth a visit. I did get so do a little landscape photography which is very popular in the UK. The below image is from Durdle Door in Dorset. Its a great location, and I used the Zeiss 18mm 2.8 Milvus and the LEE Little Stopper to get a nice long exposure. Had a great trip so check out the full album here! I had a business event in Vancouver recently and decided to add in a weekend for the trip – why not! So I brought my gear along and took a few photos from Vancouver, Squamish and Whistler. Really a wonderful part of the world! Vancouver is a lovely city, which reminds me a little of Brisbane in Australia. The scenery is much better though!! I must have walked about 25km around Vancouver and Stanley park, but it was awesome. I was also lucky with the weather.I highly recommend a trip and will certainly need to go back again. So anyways, these were quick and dirty shots on a business trip, and the light was very harsh, so don’t expect perfection but here are my favorites! Whistler, Canada. 5D Mark III | 18mm 2.8 Carl Zeiss Milvus. Being in Bavaria has many benefits, but on this occasion it was a good opportunity to see the Blood Moon, or full Moon Eclipse in July 2018. I headed for a nearby hill top, and this is the result! Mars was clearly visible and was a joy to look at. 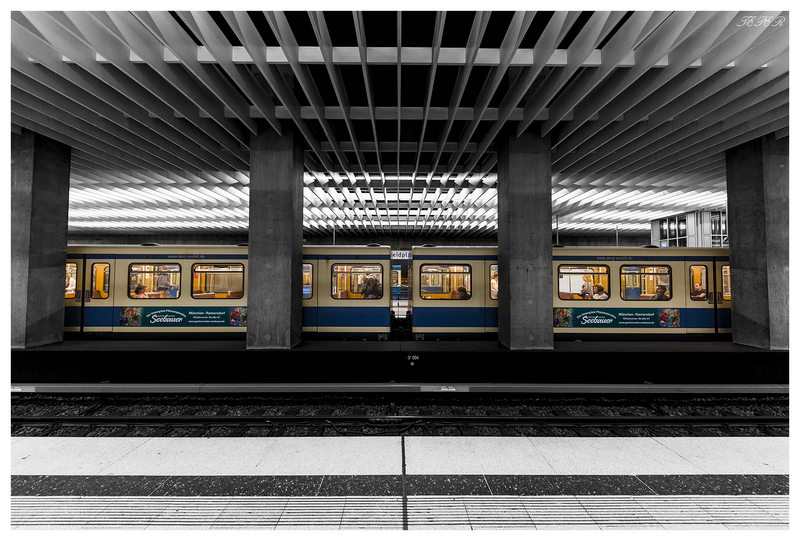 A while back I posted the below photo of Marienplatz, part of the Munich U-Bahn network. I promised that I would do a project on that one day. Well many moons have past, but finally I was able to go back and work a little more on the project. So what was the occasion? Well there was one, I managed to get the final piece of my new wide angle kit. I no longer use the 16-35mm 2.8L II but have changed to the Zeiss Milvus 18mm 2.8 and the Sigma 12-24mm 4.0 Art. 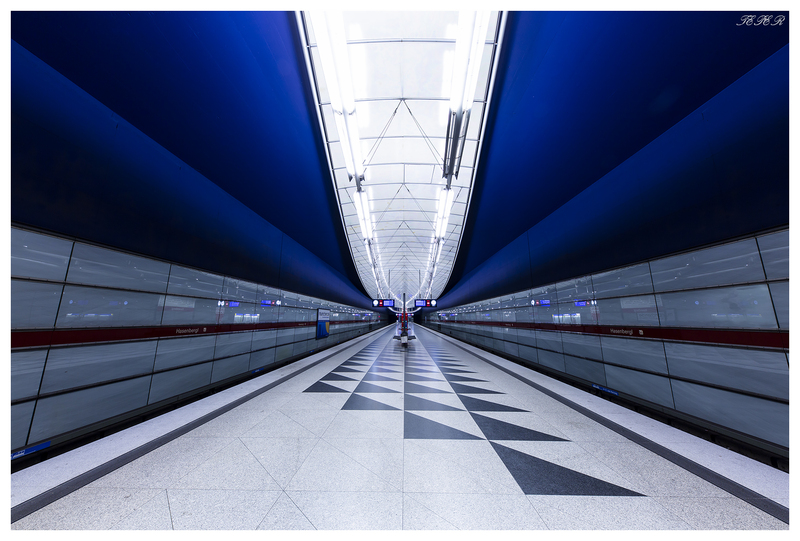 The 12-24mm is the final piece, and it’s ideal for U-Bahn photography! I have only taken about 100 shots with it so far, but I can confirm that the Sigma 12-24 is really special. It is better than I expected, and has surprisingly low distortion, very uniform and high degree of sharpness… Its lovely to use. I can also say it’s bigger and heavier than I thought :(. When I have a few more keepers from the lens I will write a separate post on the Sigma 12-24mm 4.0 Art lens. Sigma 12-24mm f4.0 Art lens. 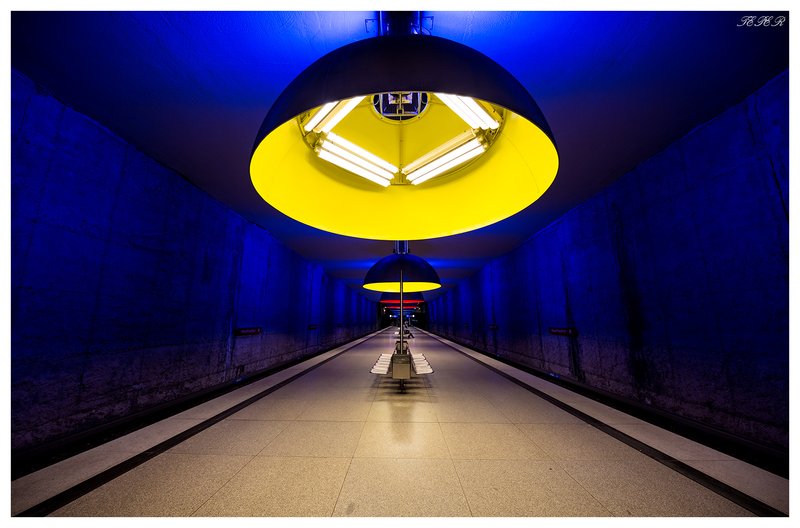 Photo from Digital Photography School: https://digital-photography-school.com/thoughts-field-test-sigma-12-24mm-art-lens/ Check out the review in the link! Below is a gallery from the night. Happy Shooting! Don’t forget to like and share my work! Heard a lot about Monaco, so we had to check it out! This tiny little nation has more millionaires and billionaires than anywhere else in the world. Often thought of as snobby and expensive – maybe, but Monaco is really quite charming. There are beautiful gardens and parks on every corner, it is modern, clean and tidy. It reminds me in some ways of Sydney. We combined our visit with some surrounding areas close of Monaco. Its a very nice part of the world, with great weather and coastline. We had a good time, so check out my photos in the gallery below!